You think there's a lot of Arcade Archives titles on the Switch right now? Hamster CEO Satoshi Hamada has much bigger plans! 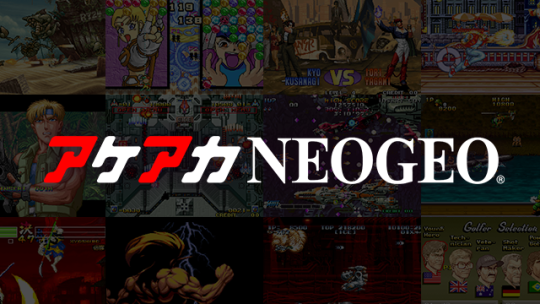 When interviewed by Famitsu, Mr. Hamada says he wants to bring 800 Arcade Archives titles to the public! Looks like we'll have plenty to cover from Hamster in the years to come! I hope they don&apos;t stop at 800, there&apos;s probably over 800,000 arcade games even though not every one will make it to the service obviously. I hope that an arcade-dedicated crew like Hamster can acquire the rights and willpower to port some arcade-exclusive titles as well in the future, like Demon Front!